Russell Baker is a sculptor-turned-furniture designer, who co-founded Bombast furniture, a boutique manufacturer of contemporary furniture based in Vancouver, BC. 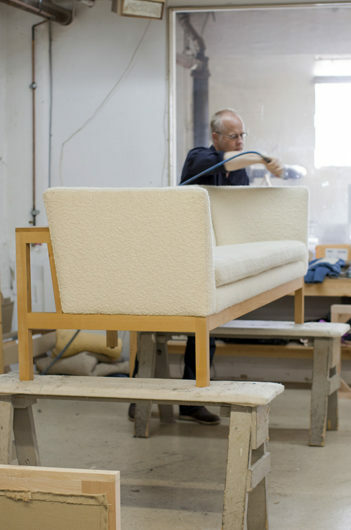 Prior to his retirement, from 1990 to 2016, Baker led a team of fabricators in producing an ever-expanding line of furniture. Marked by his engagement with the modernist legacy, Baker’s work has been recognized recently on display at the Canada House overlooking London’s Trafalgar Square.